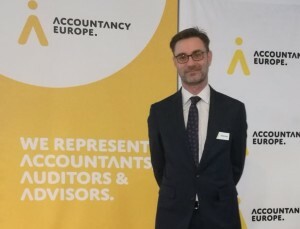 Accountancy Europe – the organization representing the interests of the accounting profession in Europe – organized its Members’ Assembly on Wednesday, December 12. 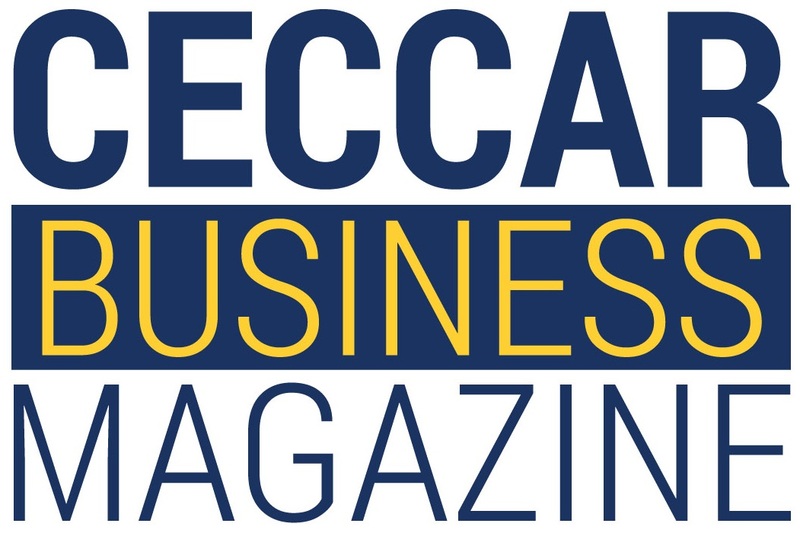 On this occasion, Florin Toma, expert accountant and member of the Body of Expert and Licensed Accountants of Romania (CECCAR) – the professional body managing the Romanian accounting profession – was elected as president for the term of 2019-2020. 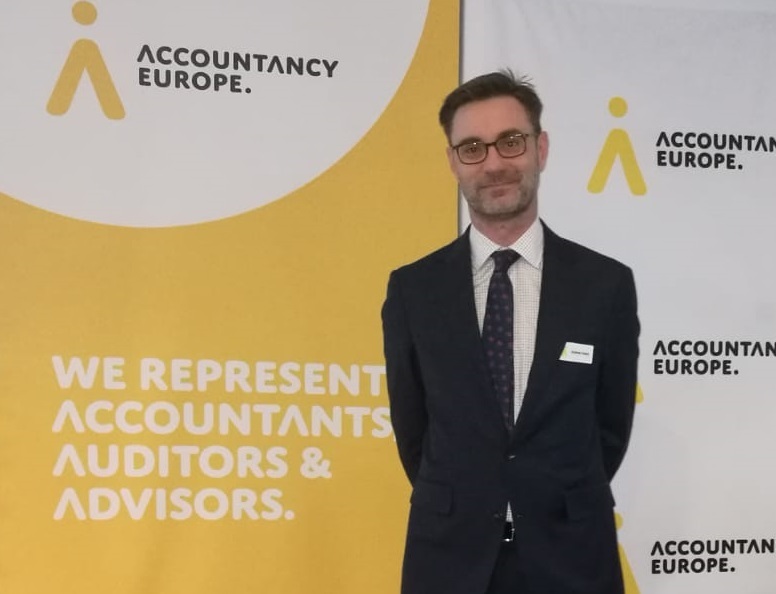 CECCAR actively supported Florin Toma’s nomination for his two terms as Vice-President, and its support was also important for his election as President of Accountancy Europe. Accountancy Europe (formerly known as the Federation of European Accountants – FEE) unites 51 professional organizations from 37 countries that represent 1 million professional accountants, auditors and advisors, and is included in the EU Transparency Register. The organization represents the accounting profession in the European policies’ debates in areas such as reporting and transparency, auditing, taxation, good governance and finance, sustainable economy and investment and professional matters.